Boots Stonefly CLASS II 4 VELOUR bleu Disponible en taille homme. 43,45. . Homme > Chaussures > Boots. Boots Stonefly CLASS II 4 VELOUR bleu. Boots Stonefly CLYDE 15 noir Disponible en taille femme. 36,37,38,39,40,41. . Femme > Chaussures > Boots. Boots Stonefly CLYDE 15 Noir. Boots Stonefly EMILY 12 NAPPA Noir Disponible en taille femme. 36,37,39,41. . Femme > Chaussures > Low boots. Boots Stonefly EMILY 12 NAPPA Noir. Boots Stonefly EMILY 6 noir Disponible en taille femme. 37,38,39,40,41. . Femme > Chaussures > Low boots. Boots Stonefly OPRAH 3 NAPLACK Noir Disponible en taille femme. 36,37,38,39,40,41. . Femme > Chaussures > Low boots. Boots Stonefly OPRAH 3 NAPLACK Noir. Boots Stonefly OVER 6 VELOUR GLITT Noir Disponible en taille femme. 36,37,38,39,40,41. . Femme > Chaussures > Low boots. Boots Stonefly OVER 6 VELOUR GLITT Noir. Boots Stonefly PASEO IV 5 NAPPA Noir. Boots Stonefly TRUMAN 3 NUBUK bleu. 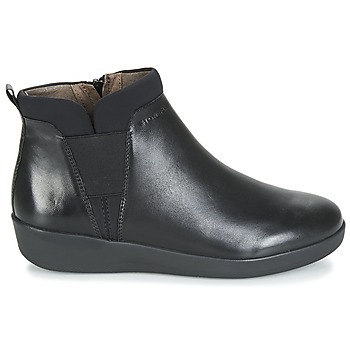 Bottines Stonefly BLASY 2 VELOUR Noir. Bottines Stonefly BLASY 2 VELOUR Gris. Bottines Stonefly DANCY 1 BRUSH OFF Noir Disponible en taille femme. 37,40,41. . Femme > Chaussures > Bottines. 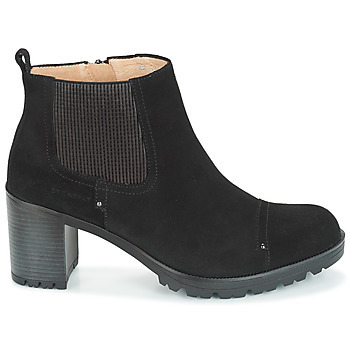 Bottines Stonefly EMILY II 5 GOAT SUEDE Noir.